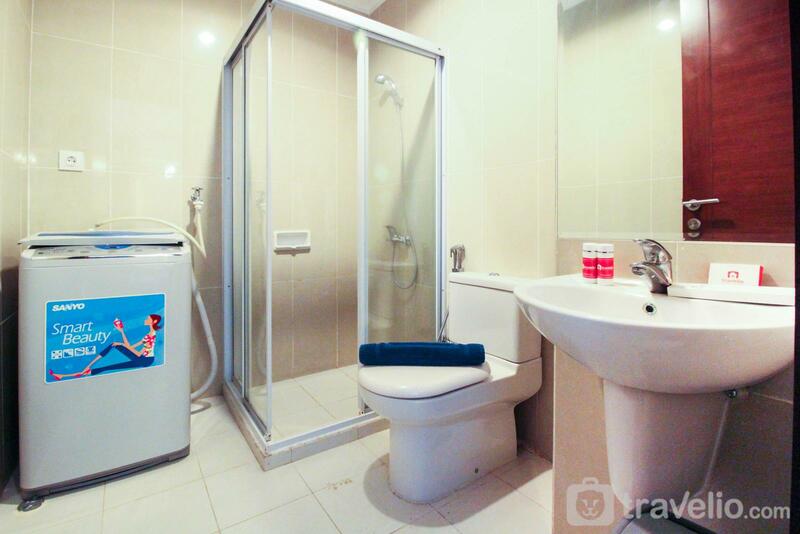 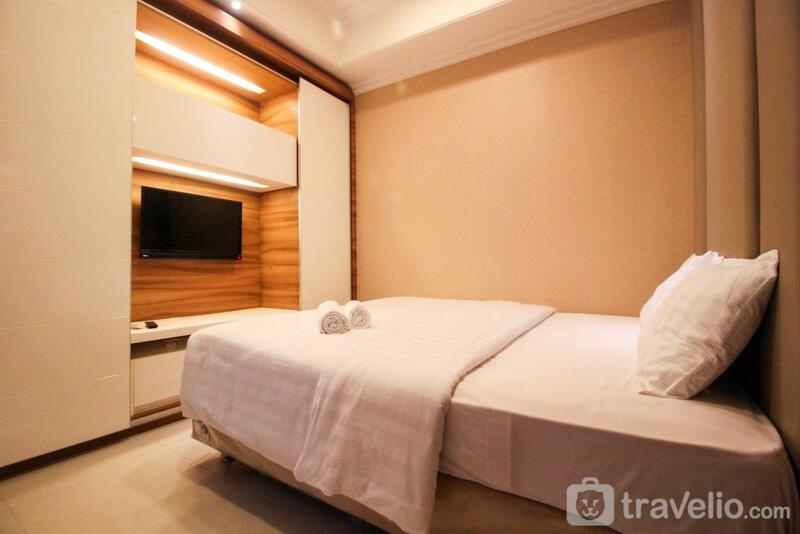 Denpasar Residence provides comfort for you who want to stay in urban center. 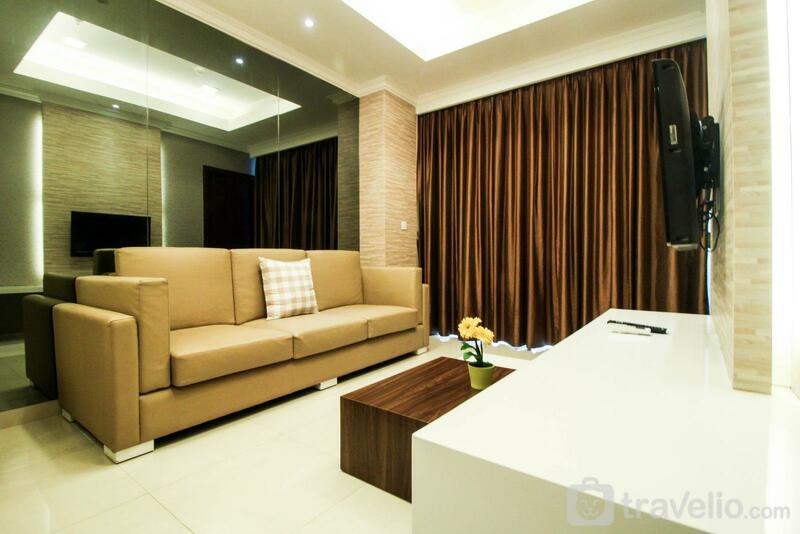 Its location is adjacent to other strategic places, making Denpasar Residence is perfect for your dwelling. 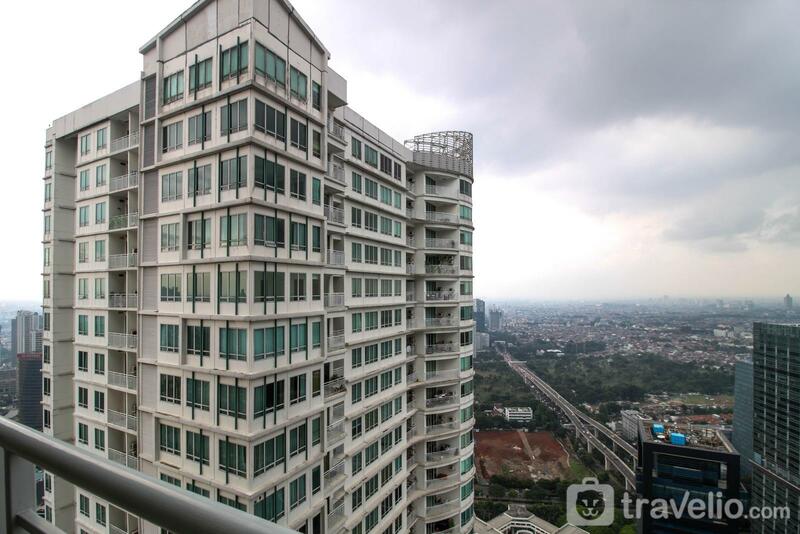 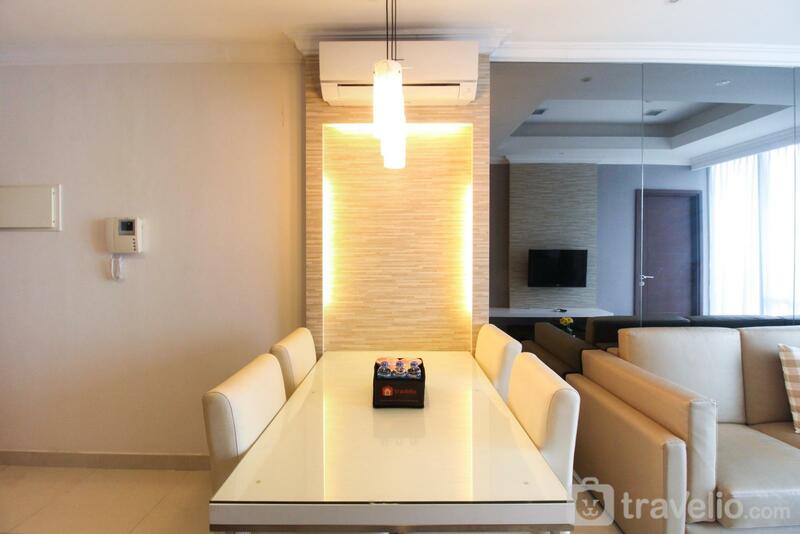 This residence can support your activities in the area of Kuningan, Sudirman, Tebet, Semanggi, and other strategic places. 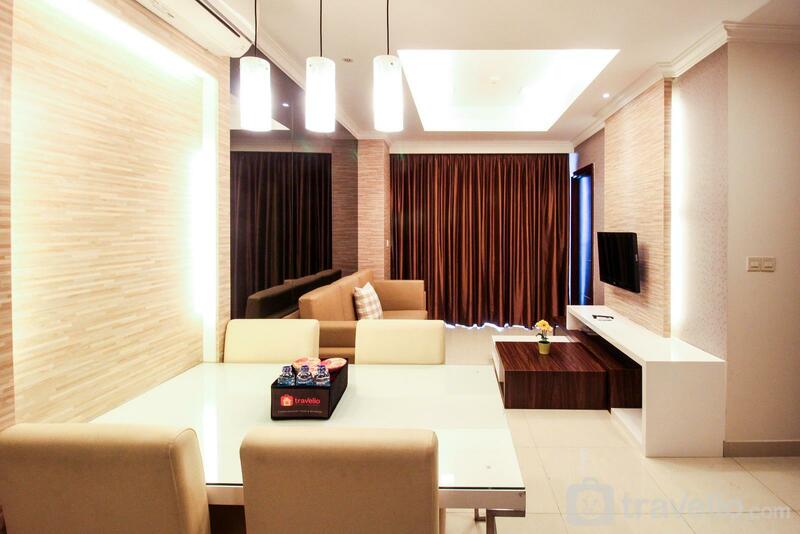 Denpasar Residence provides a comfortable and lively environment despite being in the city centers. 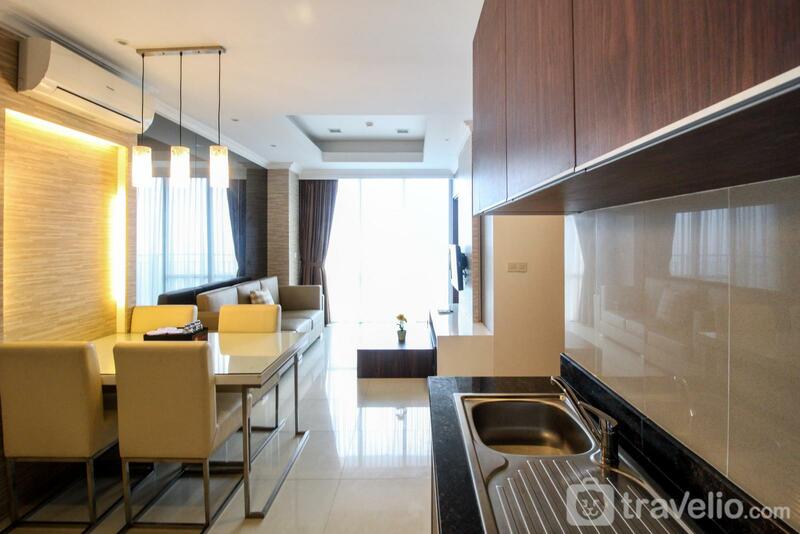 Direct access to Mall Kuningan City is one of the convenience given Denpasar Residence to you. 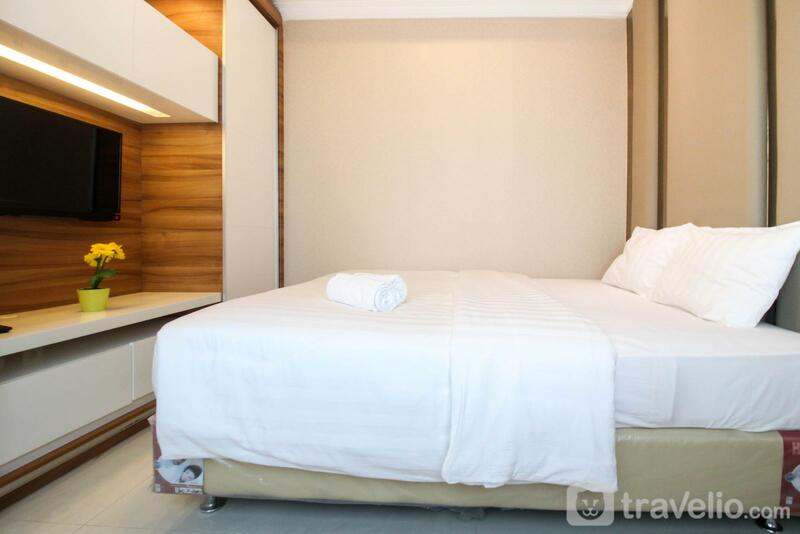 Your rest will be more comfortable with a queen-size bed and a super single bed wrapped with soft linen. 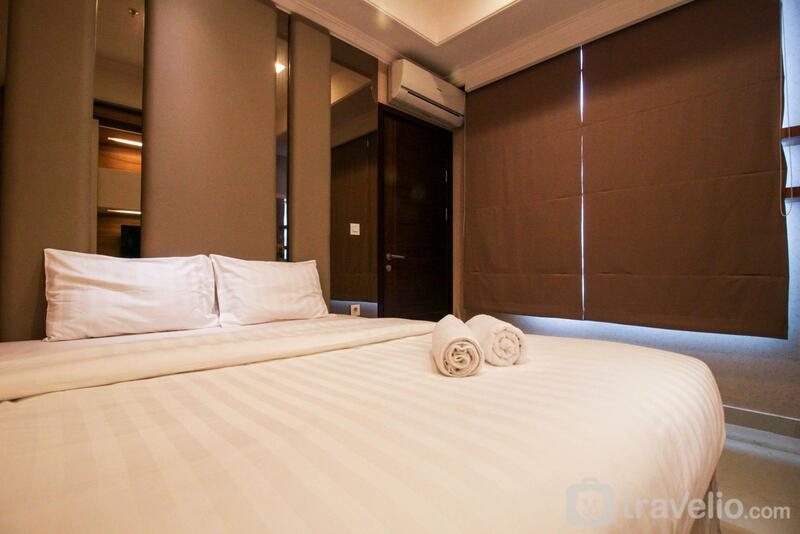 To support your maximum rest, this apartment is equipped with air conditioning and free wifi access. 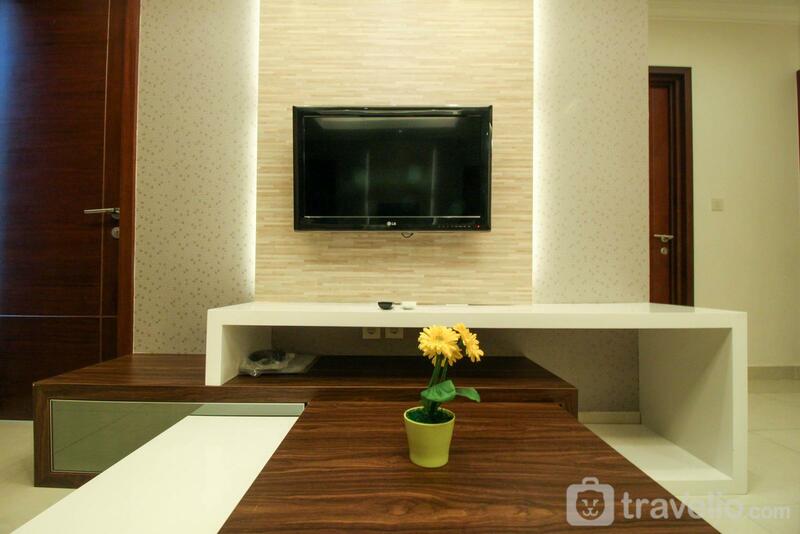 Sofa and TV contribute to meet your needs. 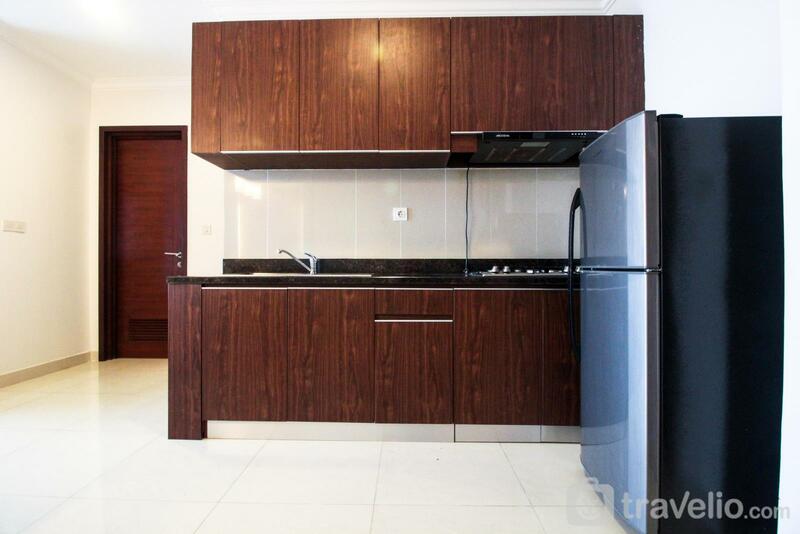 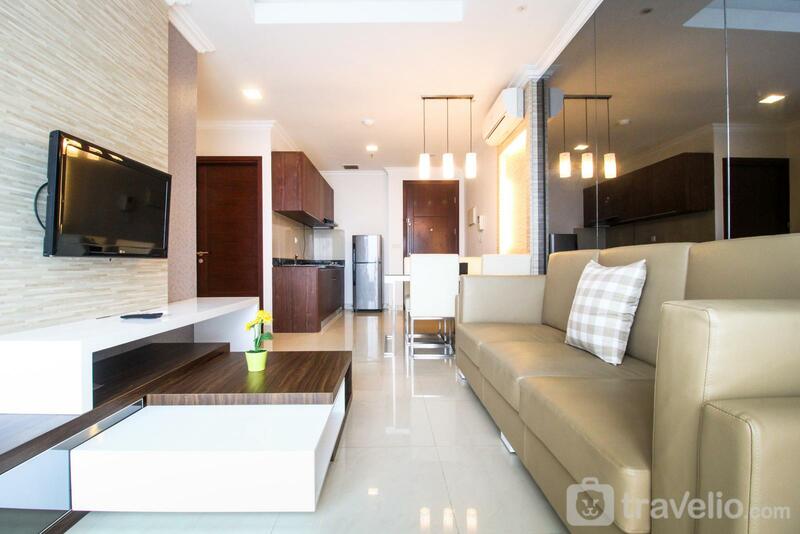 Apartment Denpasar Residence is equipped with a kitchenette along with other utensils such as stoves, pans, dishes, and glassware to meet your needs. 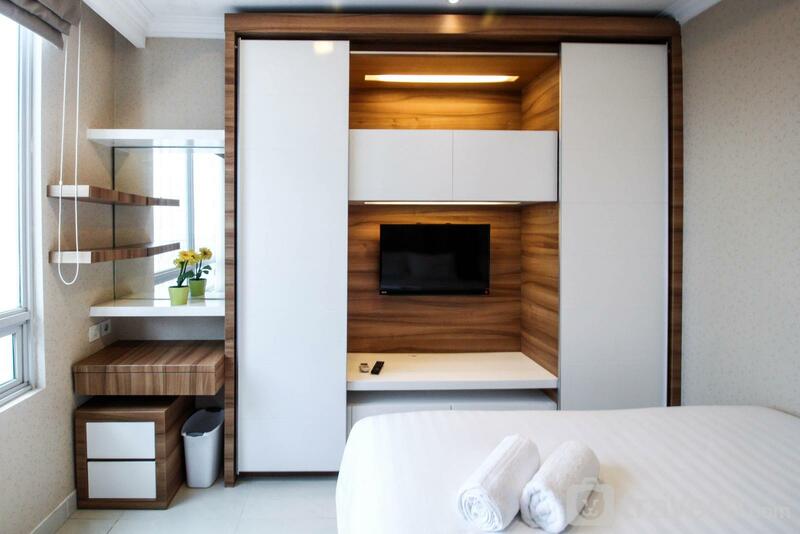 Get Bored with the room? 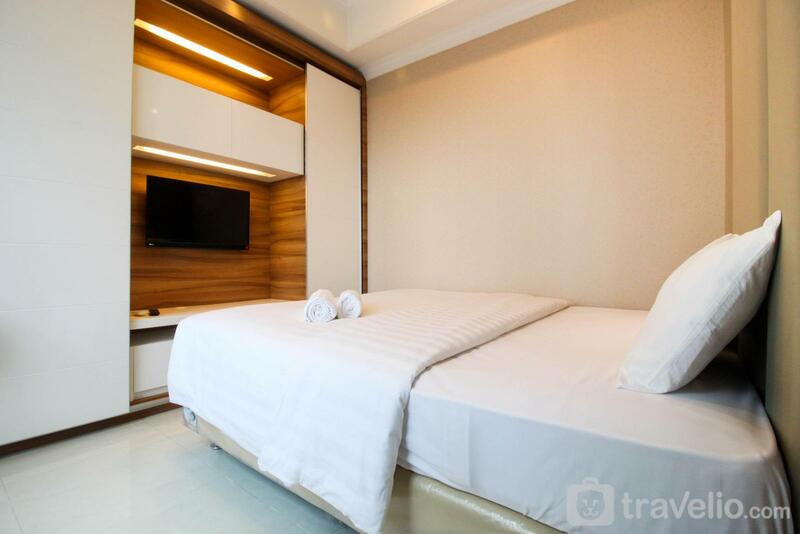 You can try the facilities provided by Denpasar Residence. 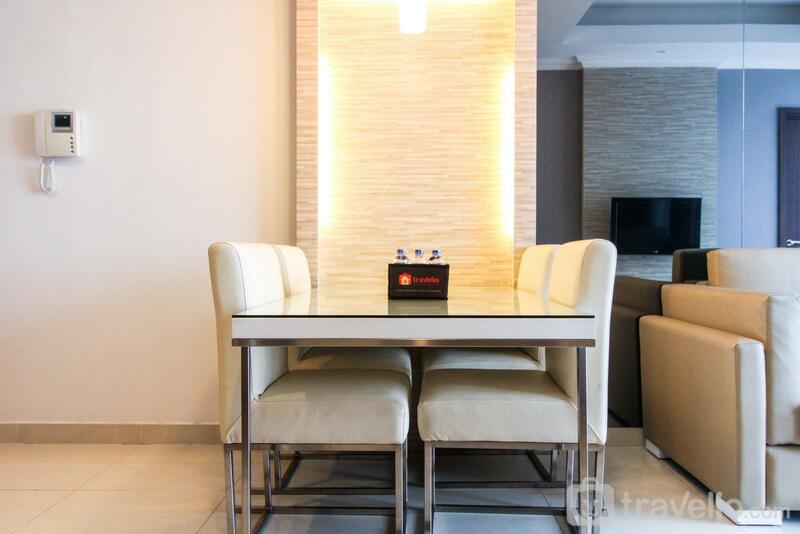 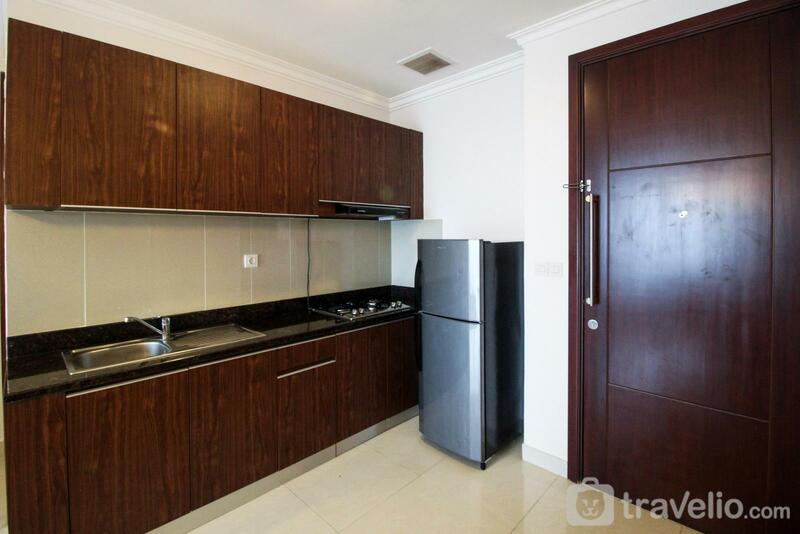 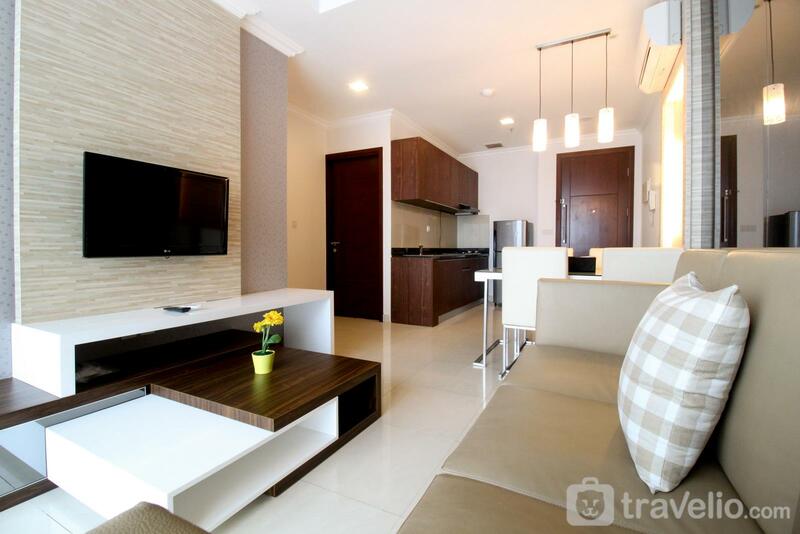 2BR Denpasar Residence Apartment with Direct Access to City Kuningan Mall By Travelio can be rented daily, weekly and monthly. 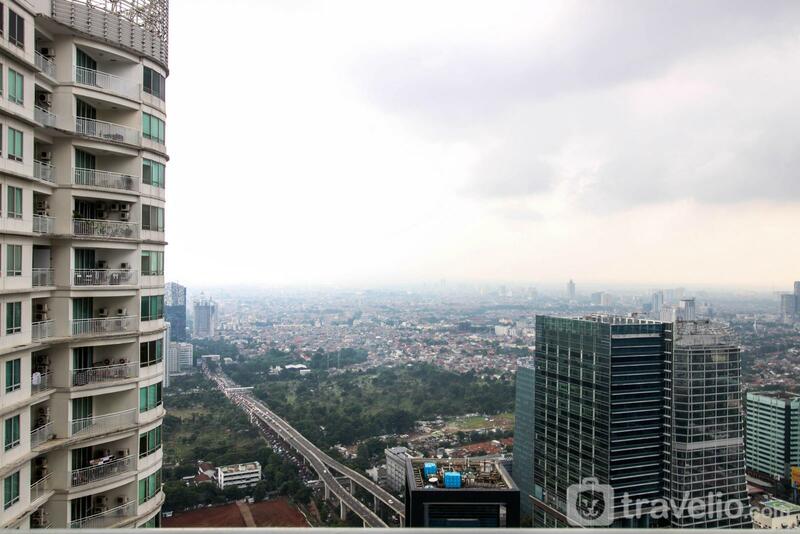 The National Monument is only 15 minutes by car (6.4 km); The National Gallery is a 19-minute drive (7.2 km); Gelora Bung Karno Main Stadium is a 16-minute drive (6.5 km); Grand Indonesia is a 10-minute drive (4.5 km); The Ambassador Mall is a 3-minute walk (230 m); Kuningan City Mall is just a minute's walk away (56 m). 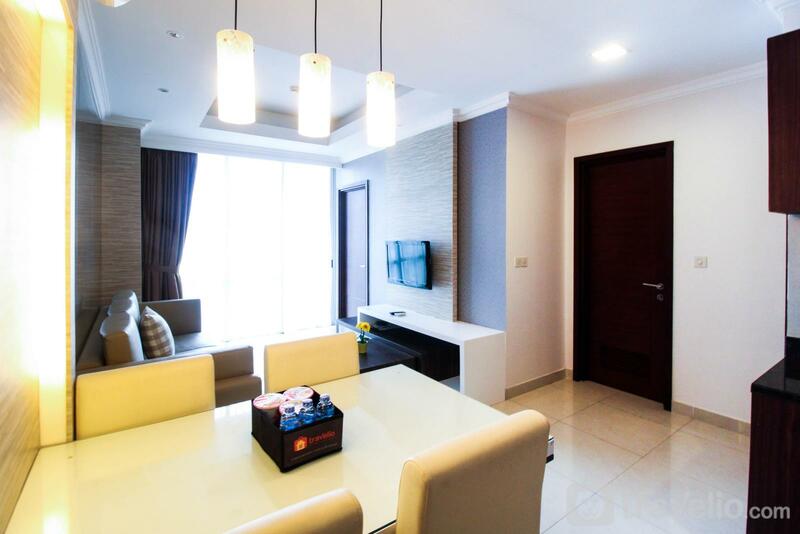 This apartment provides a queen-sized bed and single bed, sofa, TV, air conditioning, free wifi, kitchen and bathroom along with its amenities. 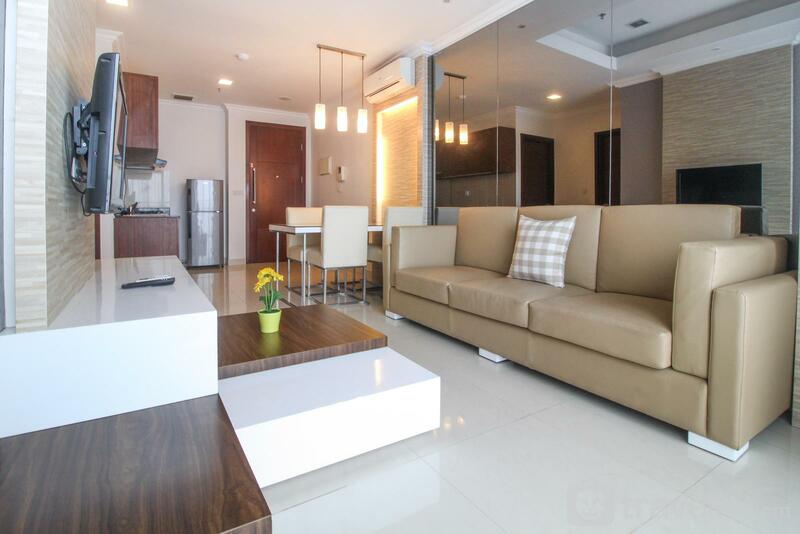 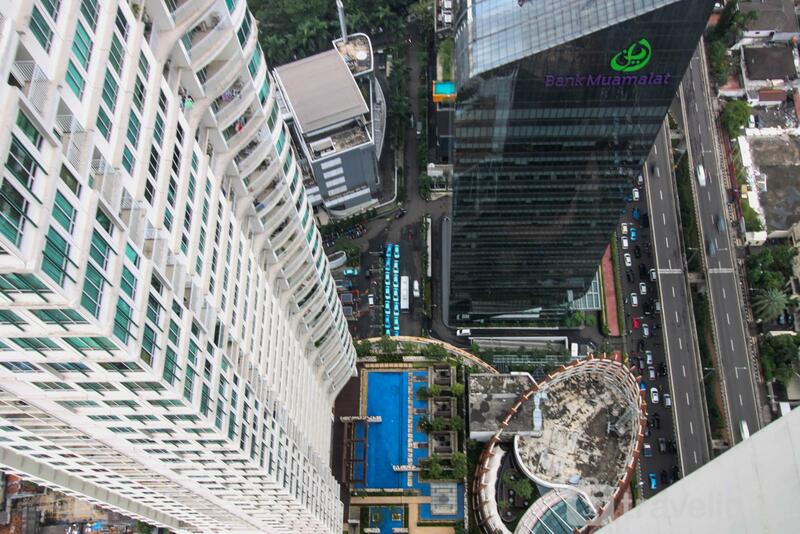 Outdoor facilities, Denpasar Residence provides a swimming pool, gym, and direct access to the Kuningan City Mall.